I’ll be joining M. John Harrison and Timothy Jarvis at the “Twisted Tales of the Weird” reading in Manchester on Friday, Oct. 23. With the seemingly unstoppable rise of Lovecraftian cosmic horror across twenty-first-century media, as well as an array of superb literary fiction spearheaded by prophets of the New Weird such as China Miéville and Steph Swainston, The Weird has never been so popular. But what is it? Ann and Jeff VanderMeer characterize it as representing ‘the pursuit of some indefinable and perhaps maddeningly unreachable understanding of the world beyond the mundane’. For Michael Moorcock, The Weird appeals because ‘it is designed to disturb’. Drawing on avant-garde narrative practices and elements of Gothic horror, science fiction, and fantasy, The Weird defies classification while simultaneously commanding a devoted following; its anarchic defiance towards generic classification lends it great imaginative freedom. 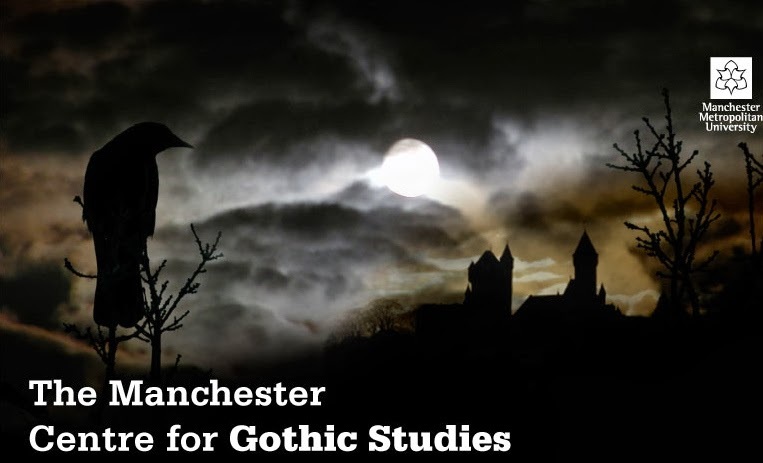 The John Rylands Library will provide the neo-Gothic setting for Twisted Tales of The Weird, an evening of readings, a panel discussion about the mode, and a Q&A with the audience.